Do you need a low key, yet stylish piece of home decor with which to decorate your wall? Problem solved! This wall border sticker is perfect for you! 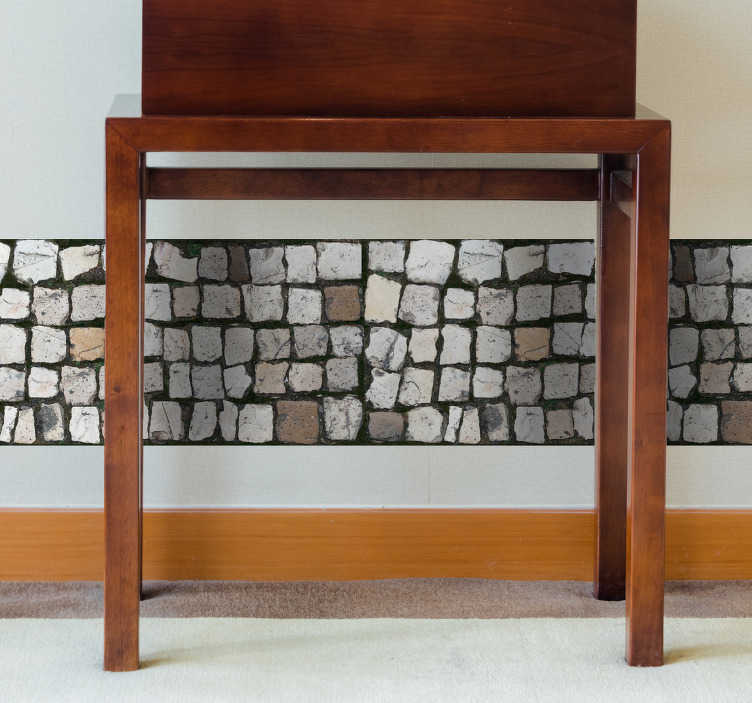 Depicts a group of cobblestones, looking resplendent on your wall in order to bring a rural feel into your home!